We recently had our success story in a few local newspapers and online news stories, talking about how we started developing a range of natural cosmetic soothing creams and are now selling our products, including Natrabalm, nationwide. A HUSBAND and wife who developed a 100 per cent natural skincare product from their kitchen are targeting national growth after seeing sales of the cream grow significantly. Mark and Lisa Kelly from Lobley Hill in Gateshead have created Natrabalm, a cream made entirely of natural products, which soothes and relieves conditions associated with eczema, psoriasis, atopic dermatitis and dry, itchy skin. The cream was created by Mark on the back of another product they developed 18 years ago, which treats symptoms associated with hemorrhoids. 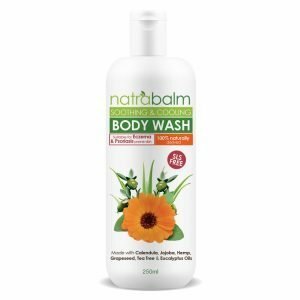 Mark, 48, said: “Natrabalm came about because a number of people who were using the cream we developed originally said they’d been using it to soothe their dry itchy skin and that it really worked”. “So I started looking into expanding our range and developing a product that was specifically for dry itchy skin related conditions”. 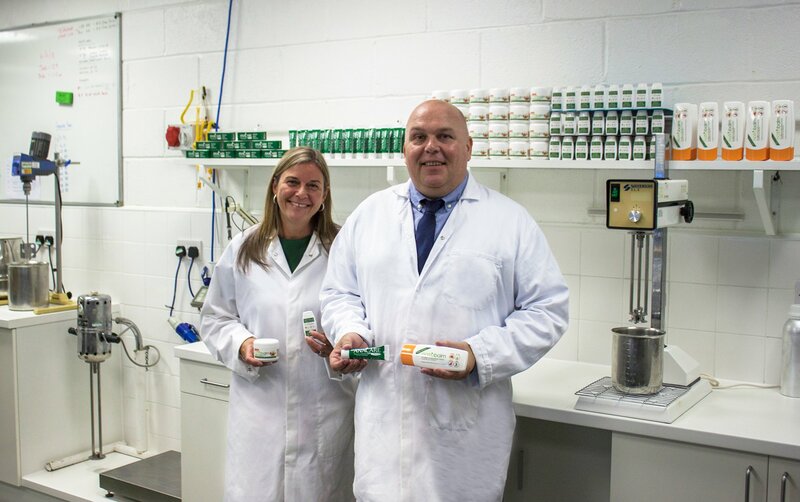 Natrabalm is manufactured at our purpose made factory unit in Blaydon, which Mark and Lisa took on in 2012 to reflect the growth of sales of their products. The cream is available online and the couple can take as many as 1,400 orders per month from customers across the United Kingdom. Their aim now is to continue to increase the number of repeat orders they get, and also raise the profile of the product to a national audience. Lisa added: “Our sales are steadily increasing and we’re very encouraged at the number of people who are trying and coming back to order another jar. We’ve also had excellent feedback from customers who have tried so many other products, and this is the first thing they’ve found that actually helps their dry skin. 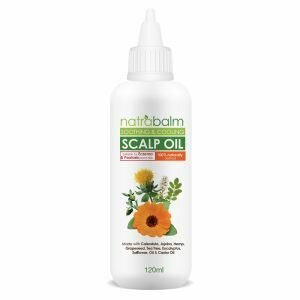 “What we’ve developed really does soothe eczema and psoriasis prone skin, which can be so irritating for sufferers, and we’re now looking at developing other products in the range, including oils for hair, bath and body. Natrabalm is manufactured by Unique Natural Products, which also produces Anacare Natural Cream.